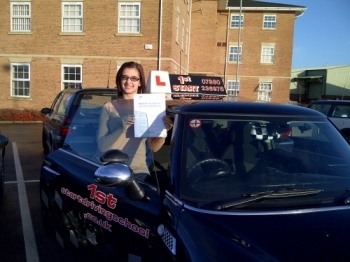 Well done you passed your driving test. 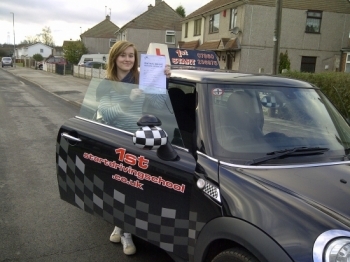 Well done on passing your driving test. 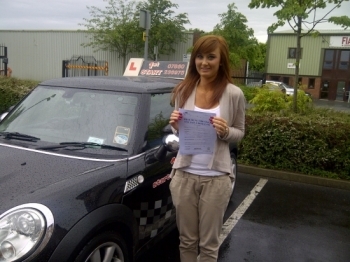 Well done passing your driving test. 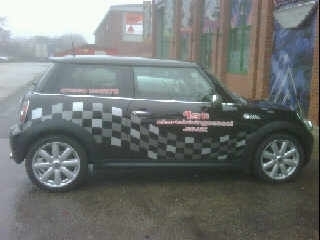 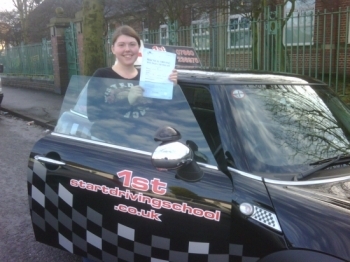 Congratulations on passing your driving test well done. 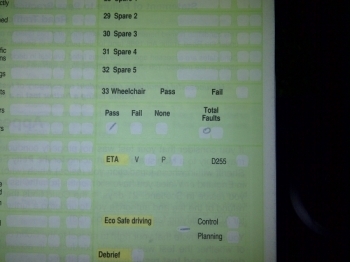 You did it you passed well done. 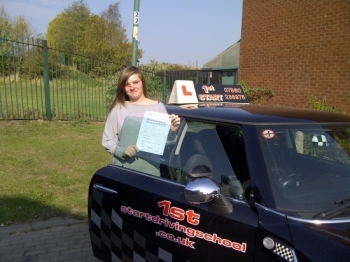 Congratulations on passing your driving test 1st time well done. 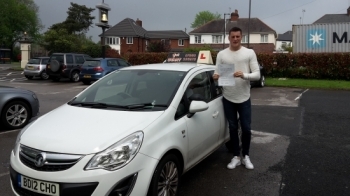 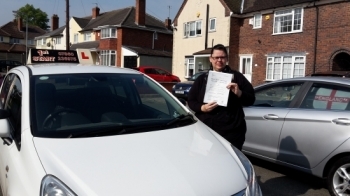 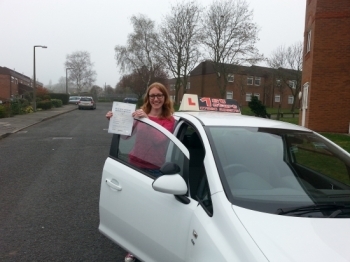 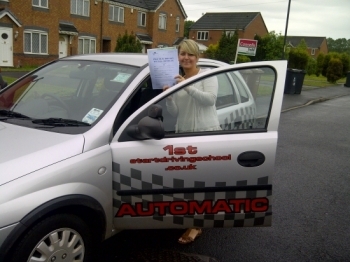 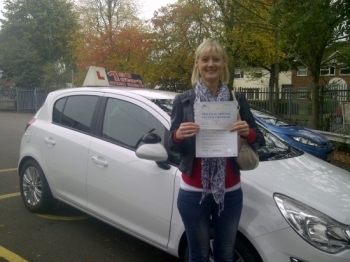 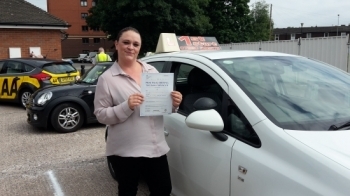 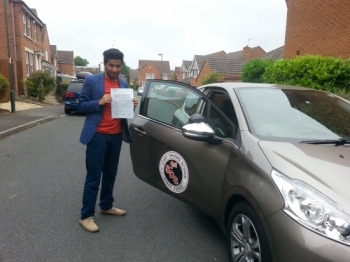 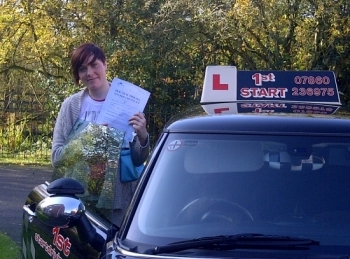 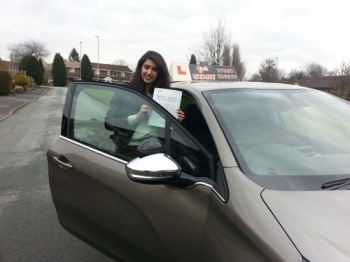 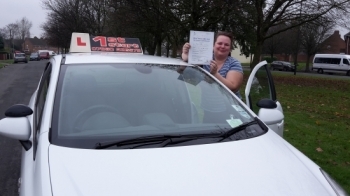 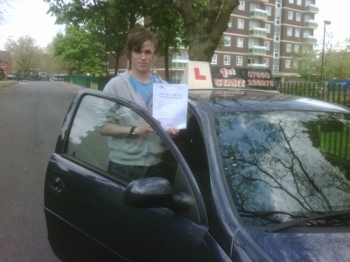 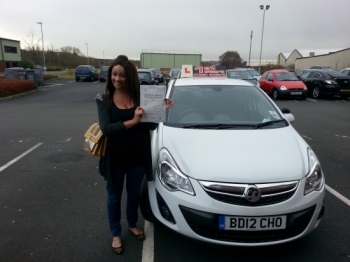 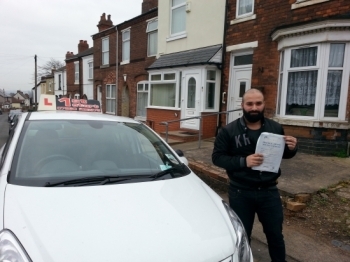 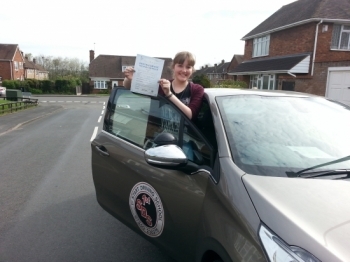 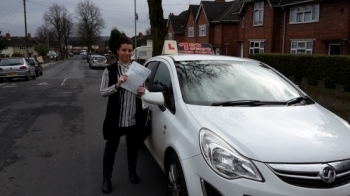 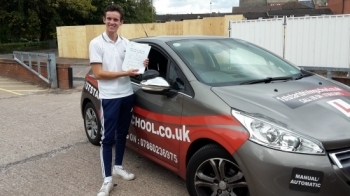 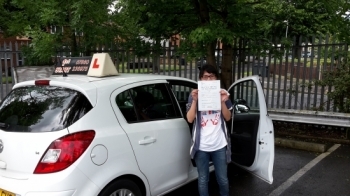 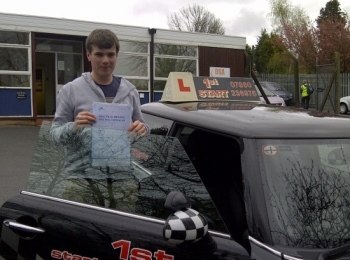 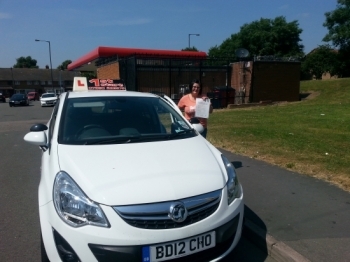 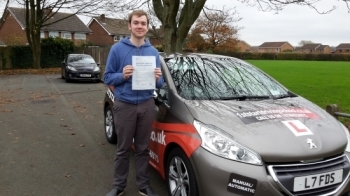 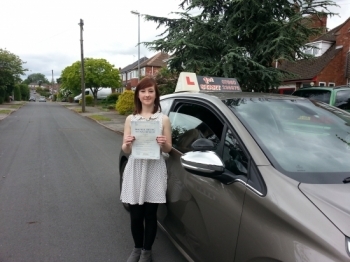 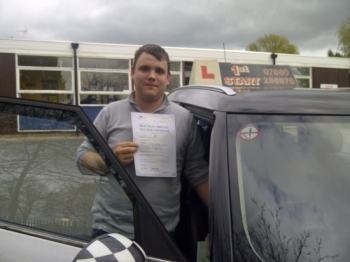 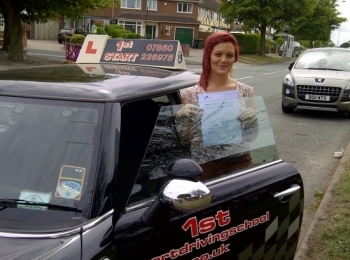 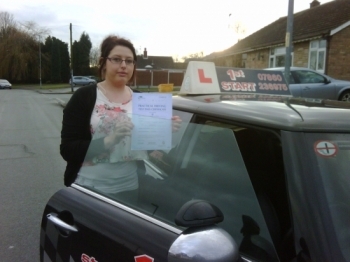 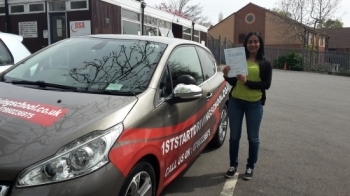 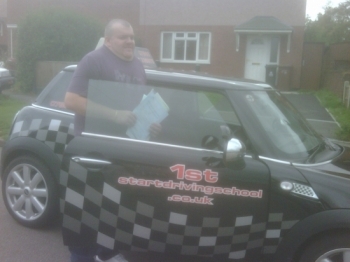 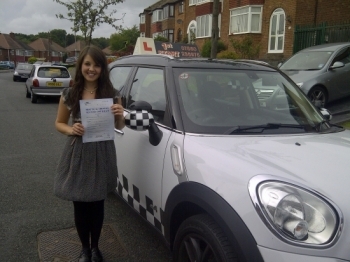 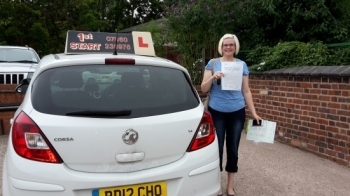 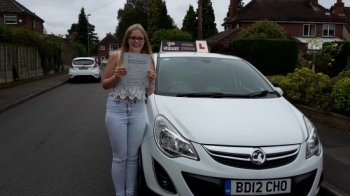 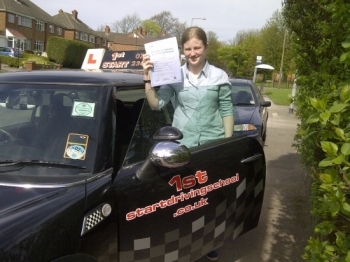 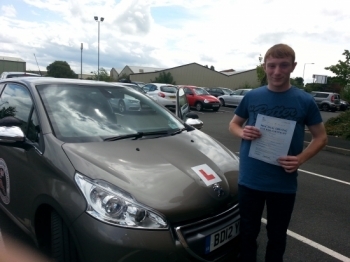 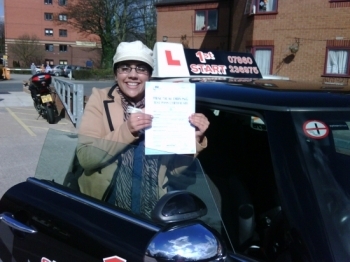 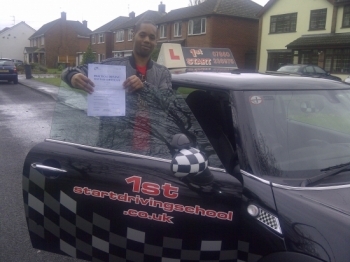 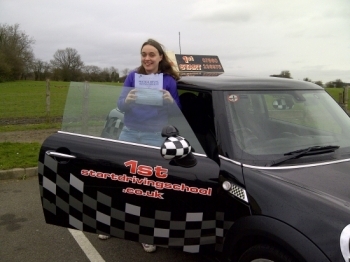 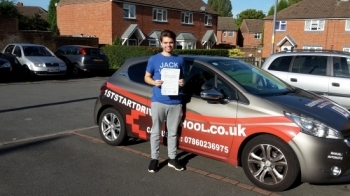 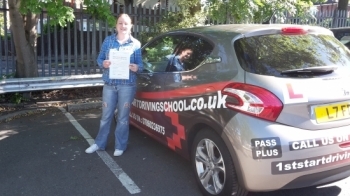 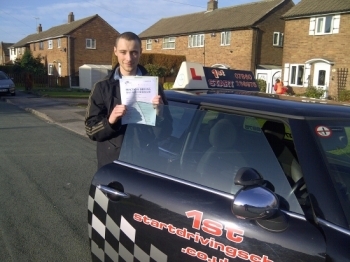 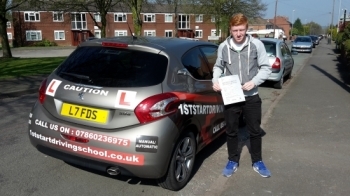 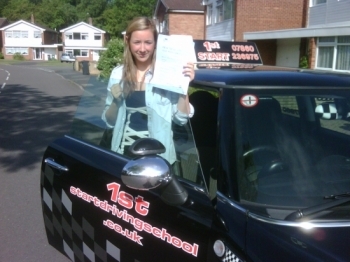 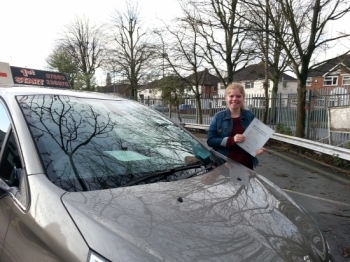 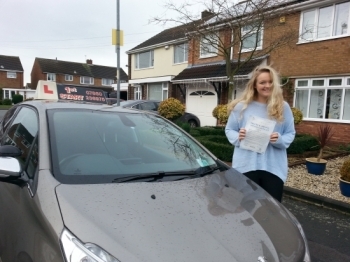 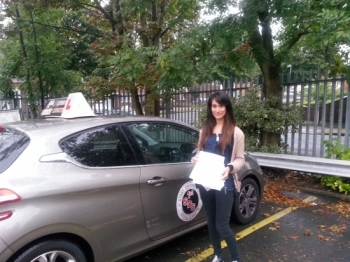 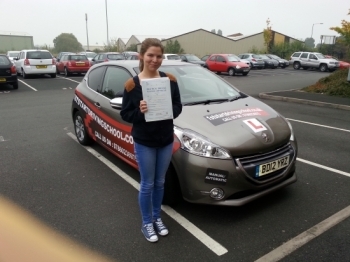 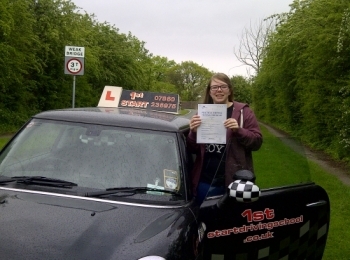 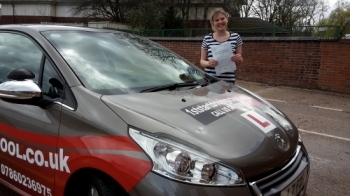 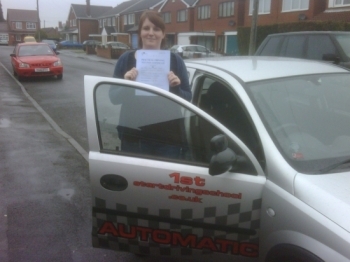 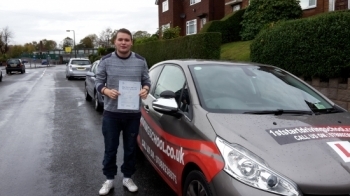 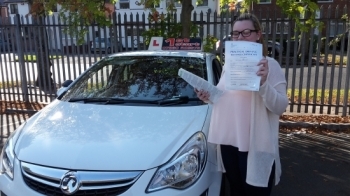 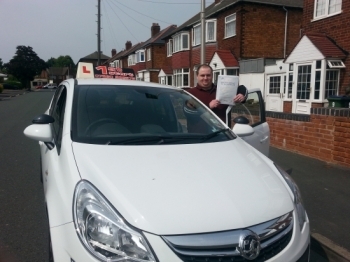 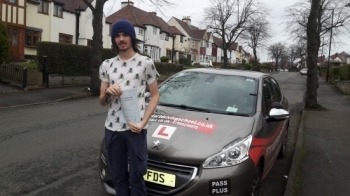 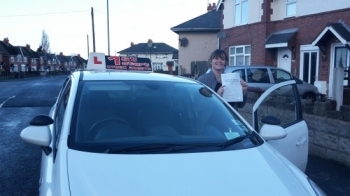 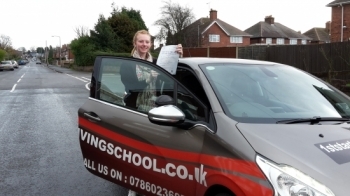 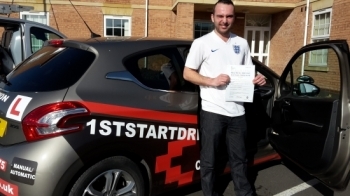 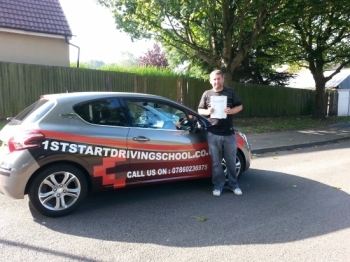 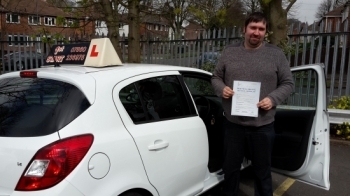 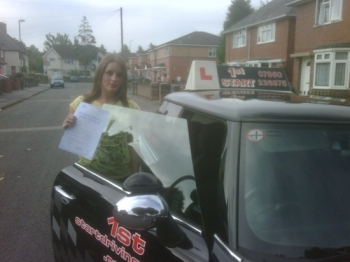 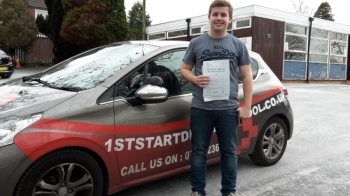 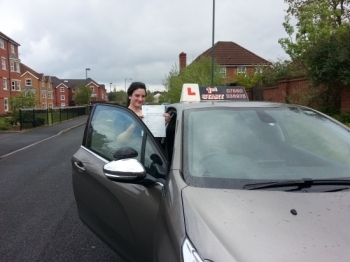 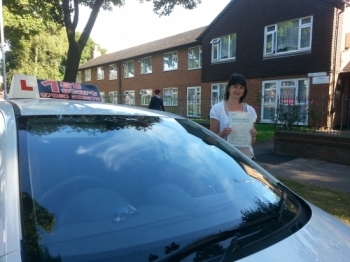 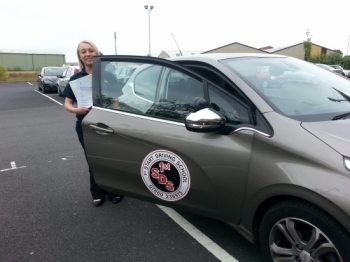 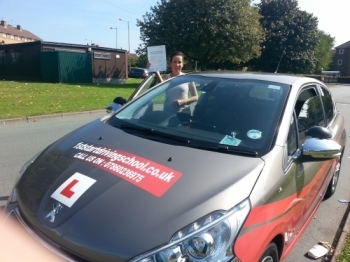 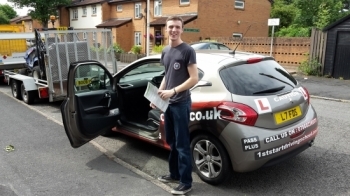 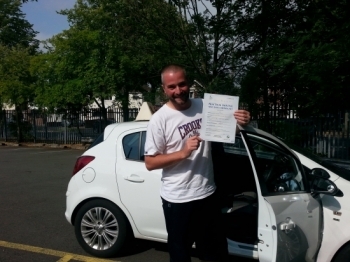 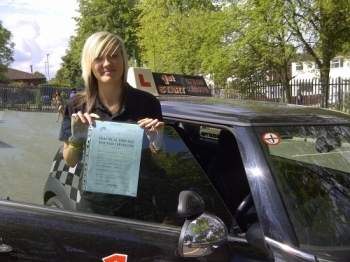 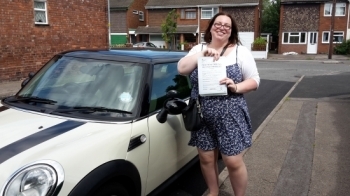 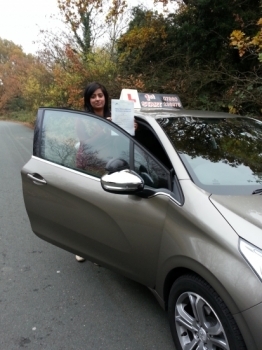 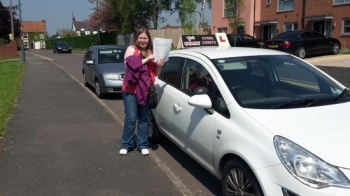 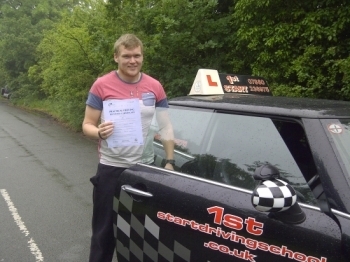 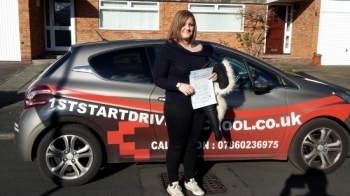 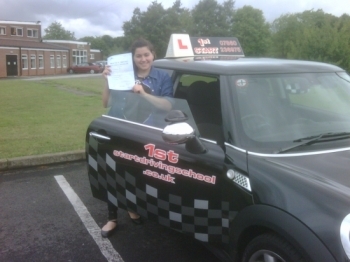 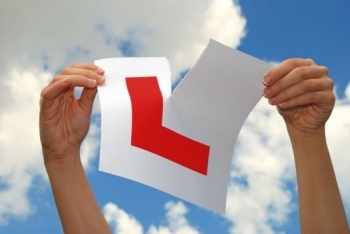 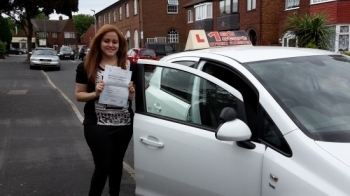 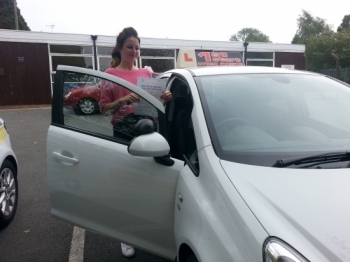 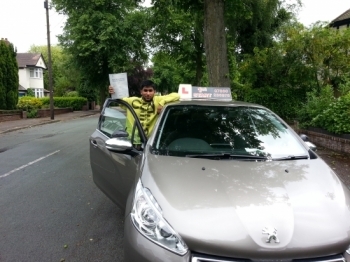 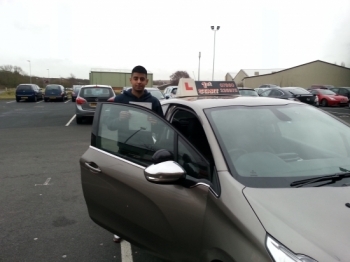 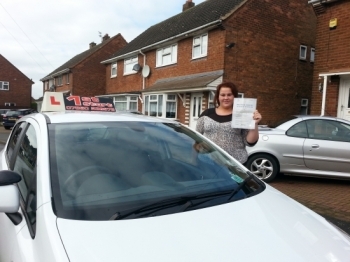 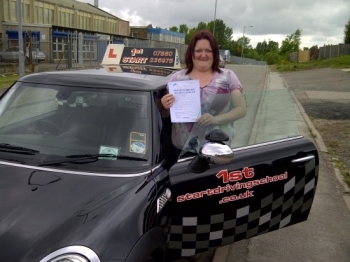 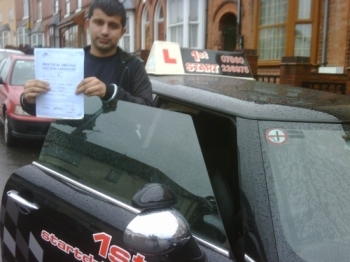 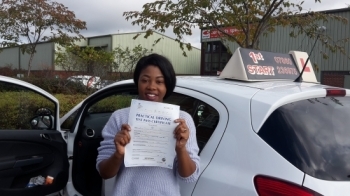 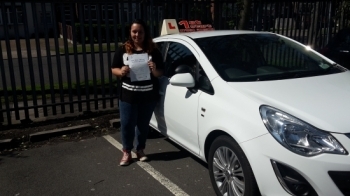 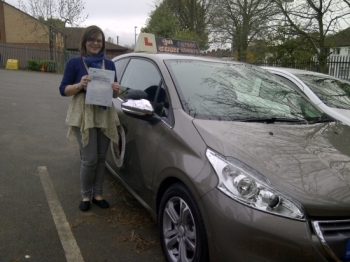 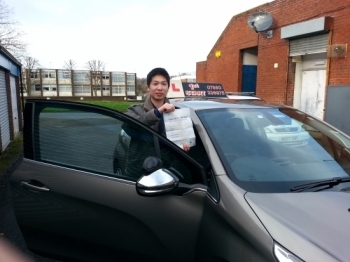 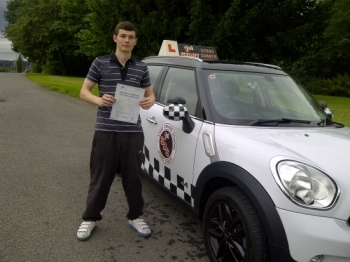 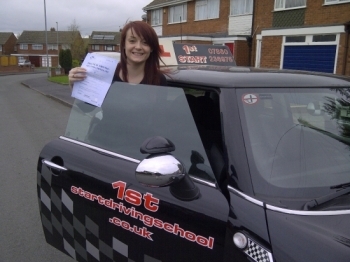 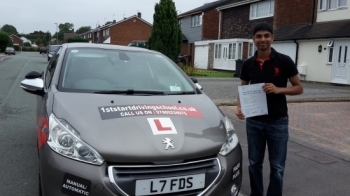 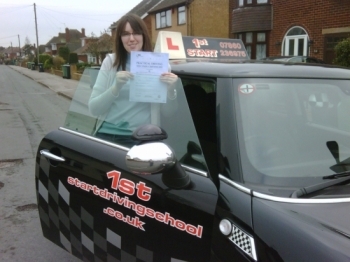 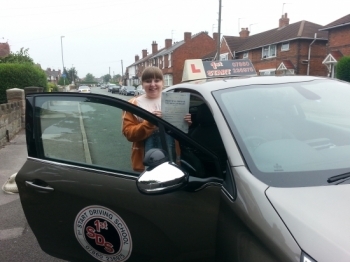 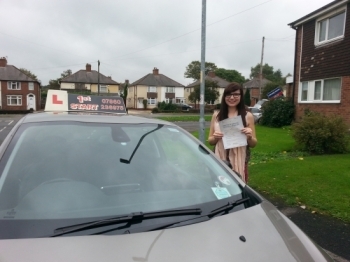 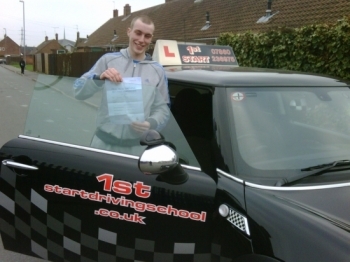 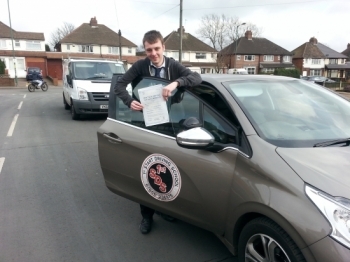 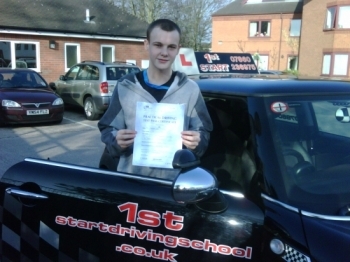 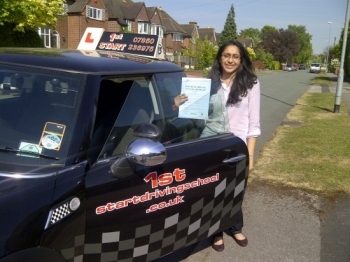 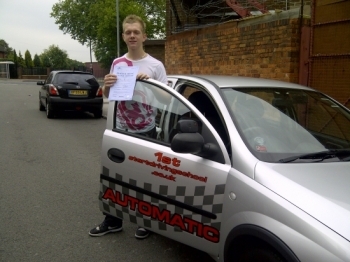 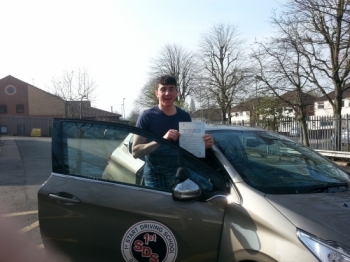 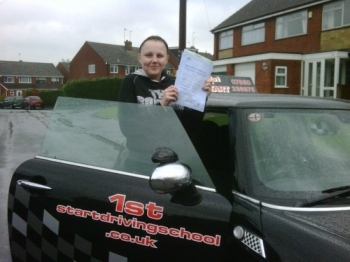 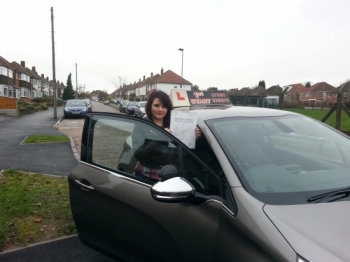 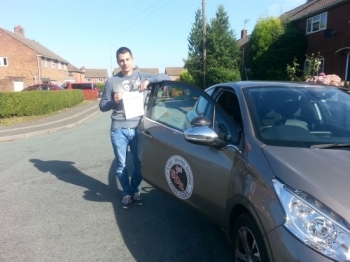 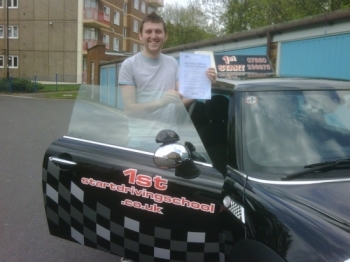 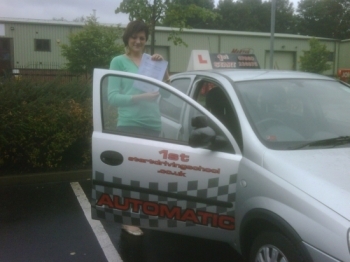 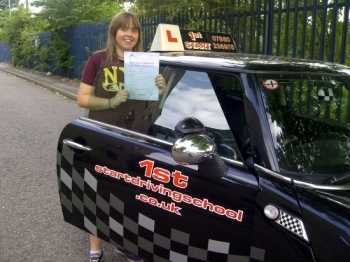 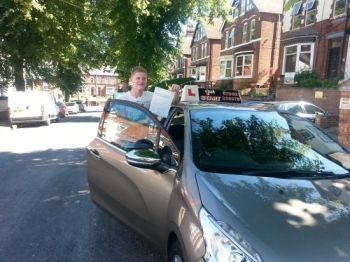 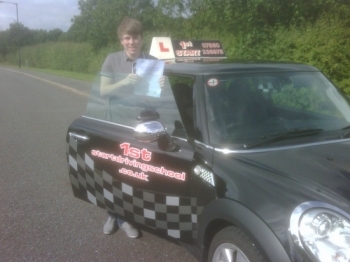 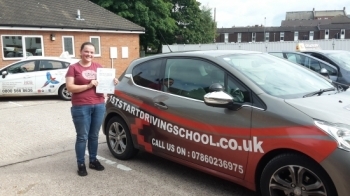 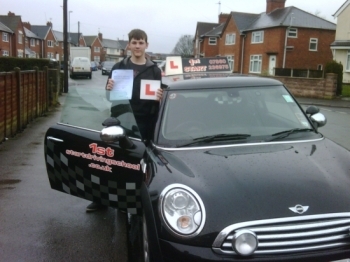 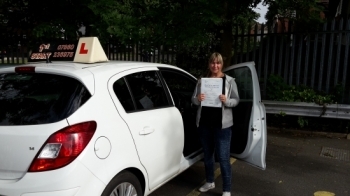 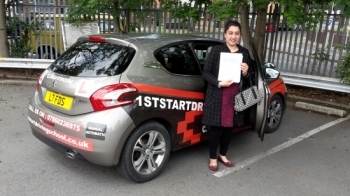 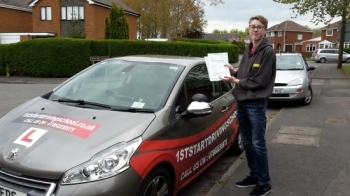 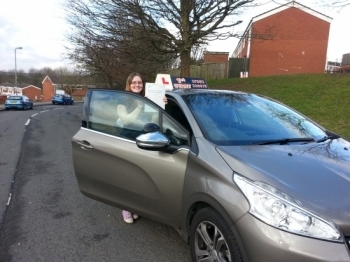 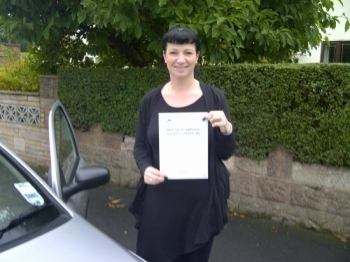 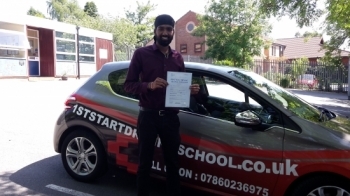 Congratulations on passing your driving test with 2 minor faults. 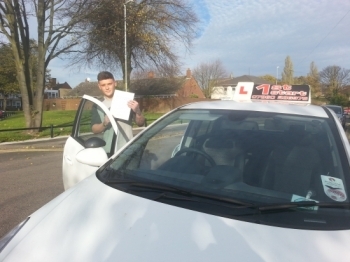 Well done passed your driving test with no faults congratulations. 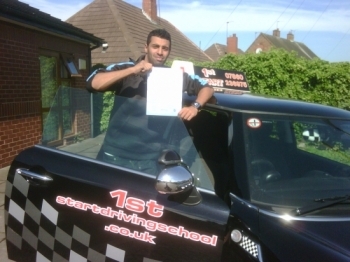 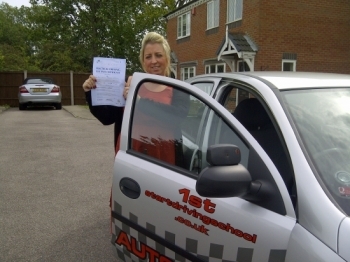 Well done a pass with out any faults congratulations. 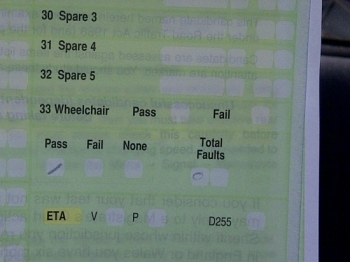 Congratulations you passed 3 minor faults well done. 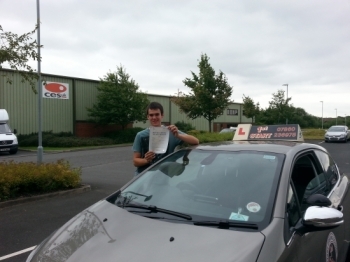 Congratulations on passing your driving test with 2 minor faults well done.